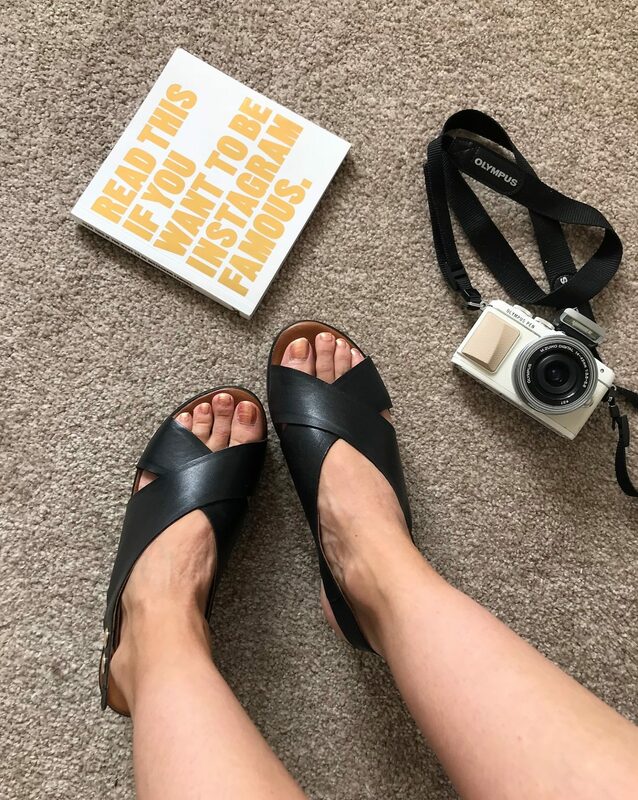 What a Summer we’ve had, and I can safely say I have spent the majority of it so far wearing sandals, flip flops and little pumps! And what a treat it’s been. The shoes themselves are from Inuovo at Jake Shoes, and are these amazing ladies black 8697 Wedge Sandals. 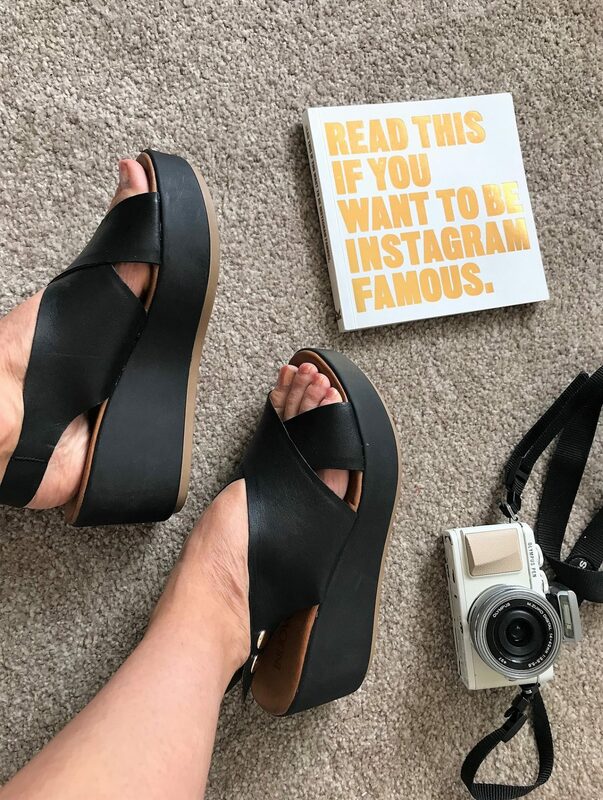 Bang on trend with their platform sole which remains the same height all the way across, they also have a nice little cross strap detail to the toe, and a strap which fastens behind my ankle. I know they are black, and I always seem to wear black and I know it’s Summer….blah blah blah. But black shoes are incredibly versatile and help add a touch of glam to any outfit. No worrying about whether they are going to match my blue and white playsuit, for example! They currently retail for £69.99 and have become a staple fashion piece for me this season. I’ve been a fan of Jake Shoes for a long long time – I actually remember back in the day my twin sister used to work in the Manchester store for her Saturday job! They stock some really popular, high fashion brands, such as UGG, Converse, Dr Martens, Havianas and GUESS. And as well as sandals, boots and practical footwear, they also have a pretty impressive selection of evening shoes, and sassy heels. And hopefully, I’ll be able to continue wearing these throughout the Autumn season too!